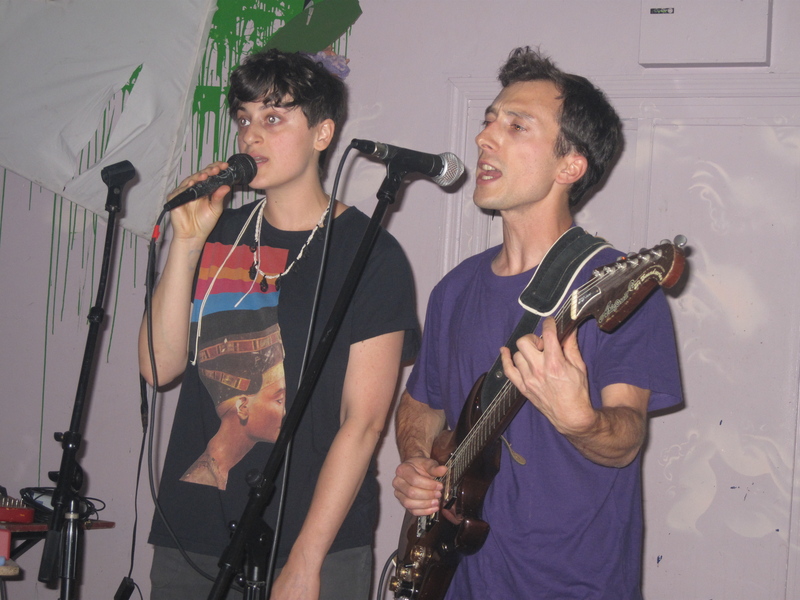 WOOM charms New York with DIY rock | Will You Miss Me When I'm Gone? 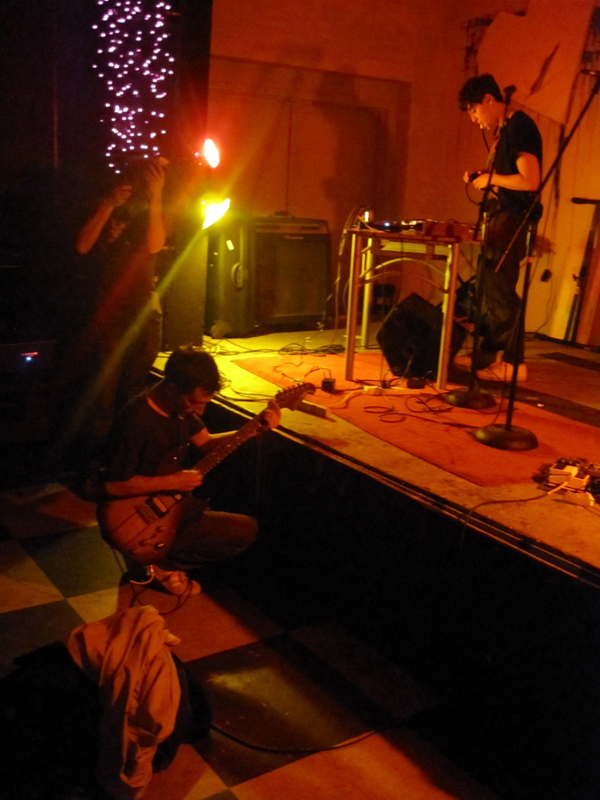 This entry was posted in Concerts, Music, Pop and Rock and tagged Ba Da Bing Records, Brooklyn, Death By Audio, DIY, Eben Portnoy, Greenpoint, MySpace, Northside Festival, Oakland, Sara Magenheimer, Williamsburg, WOOM, Xiu Xiu. Bookmark the permalink.